We are super excited to announce the launch of our incredible VIP Package! How would you like to just drive into your own reserved parking spot? Or bypass the line up a gear check? Those are just a few perks you’ll get when you purchase a VIP Package for just $79! 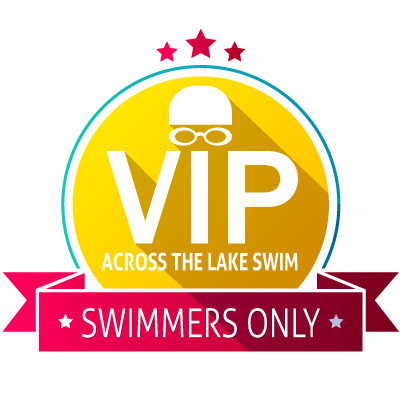 Sales of the VIP package support sending kids for free swim lessons. There are only 30 packages available. So buy yours soon! You can easily add it to your existing registration or if you haven’t registered yet just add it when checking out. Hi! As of today, we have 4 left! 1st timer and simply have to pass along my compliments for the entire event. This was my first time participating in this event and I was very impressed with how well run it is.